Fantastic Bonuses are applied to your first deposit as a new AvaTrade Customer during the period. Fantastic Bonuses will not apply for auto trading or floating spread accounts. 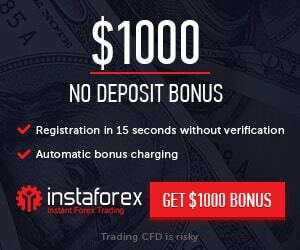 Fantastic Bonus will be credited to your account after all identification documents are verified.